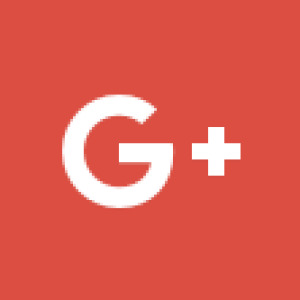 The quest for the next consumers' Google+ has begun! Welcome to Hubzilla and beyond, Plussers! How to remove a Thing from your Profile "about section"
I added a "Thing" via Profile Tools and now I don't know how to remove it. You can post there using mention by adding ! Thanks. So you shared my post to public and just added ! to make it appear in the other channels/foruns? @J P Sousa Paula Right. This is a common way to do it.